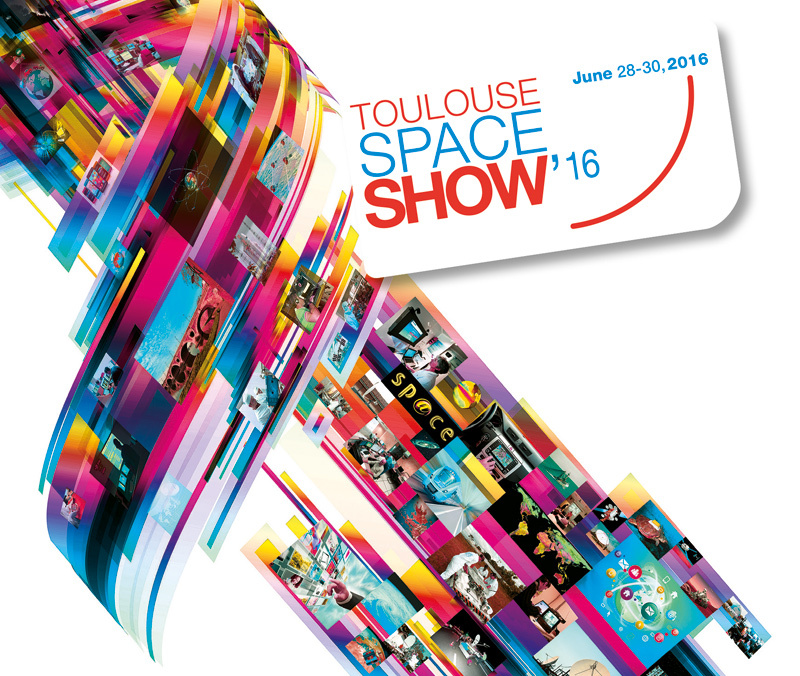 The 5th Toulouse Space Show will be held from 28 to 30 June 2016 at the Pierre Baudis Congress Centre in Toulouse, France. cocktail receptions and a special TSS evening. space exploration (aimed at the general public, and particularly students). In addition to the round tables, talks, demonstrations and trade exhibition, which will give expression to the broad diversity and excellence of space activities, the TSS is also a unique opportunity to forge new partnerships through B2B meetings and networking. The TSS will also host several affiliated events, such as the Start-up Village, Women in AeroSpace, Technology Transfer Hackathon, GNSS-GSA Training Session, and a workshop on exportation for SMEs, all of which both add value to and benefit from the space sector in many different ways. 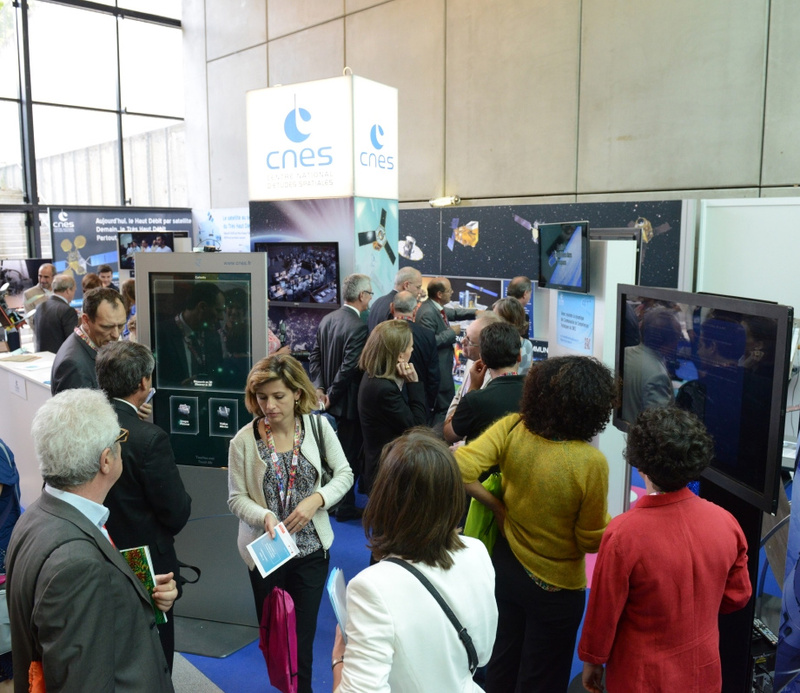 2014 Toulouse Space Show edition at the Pierre Baudis Congress Centre in Toulouse, France. Credits: CNES.